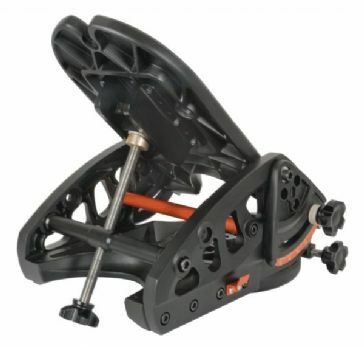 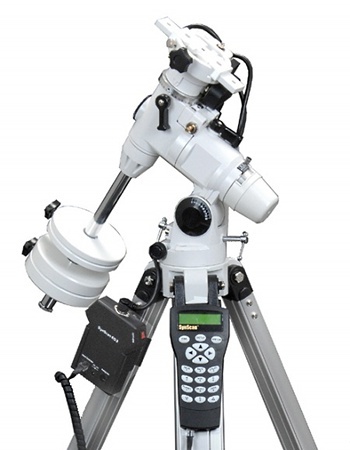 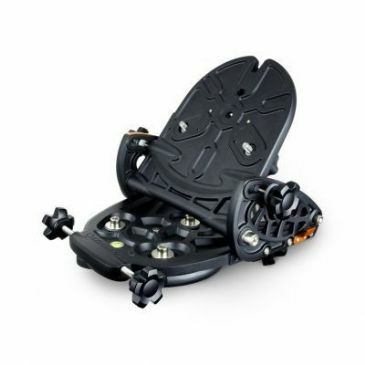 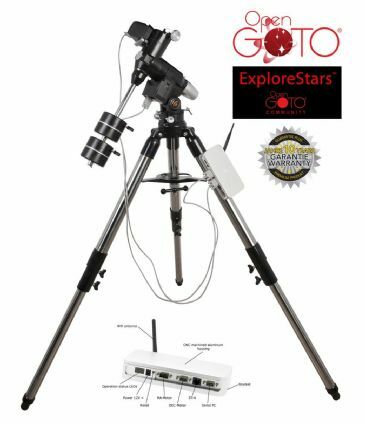 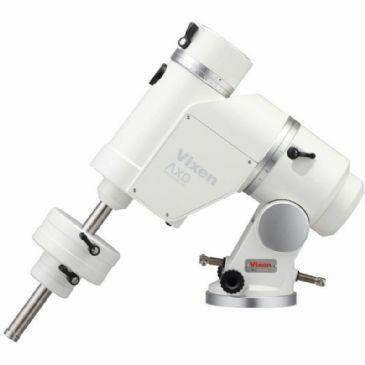 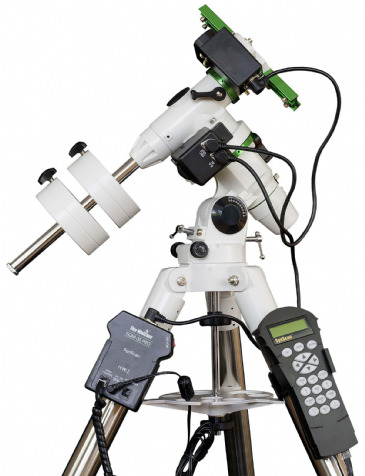 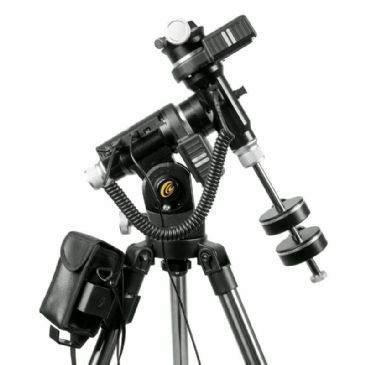 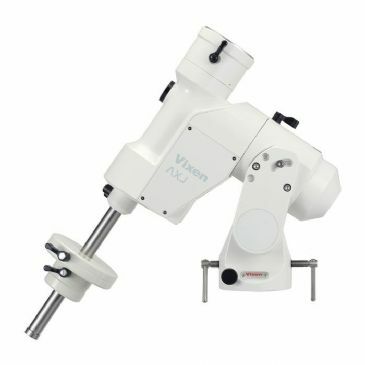 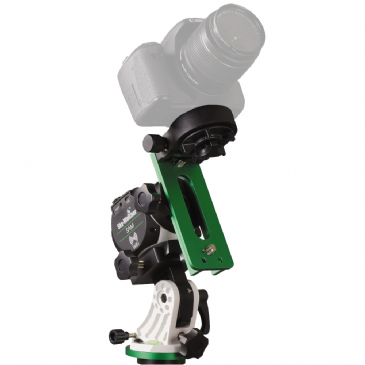 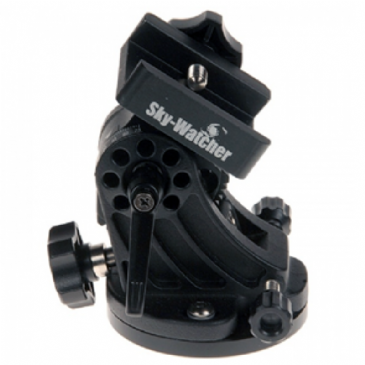 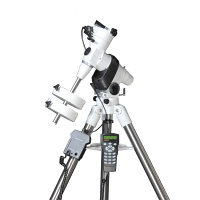 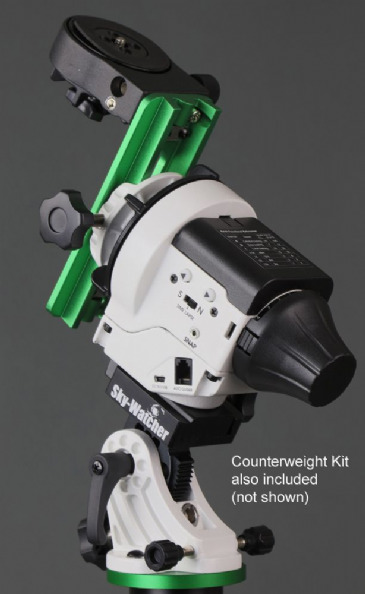 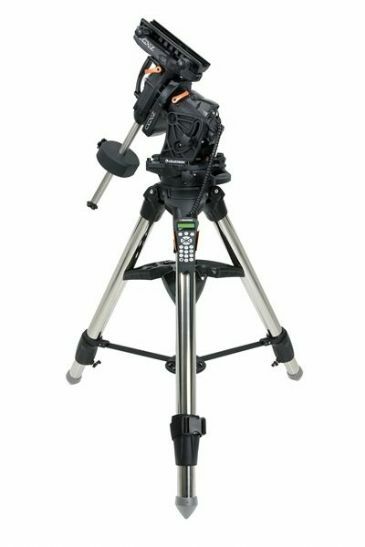 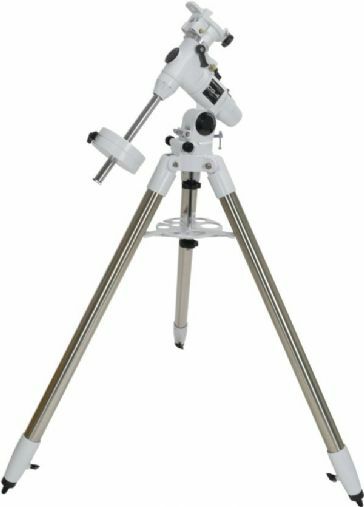 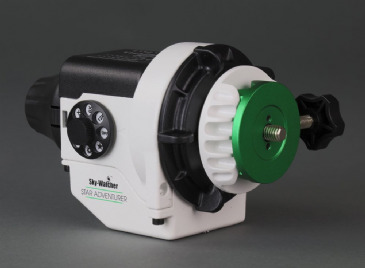 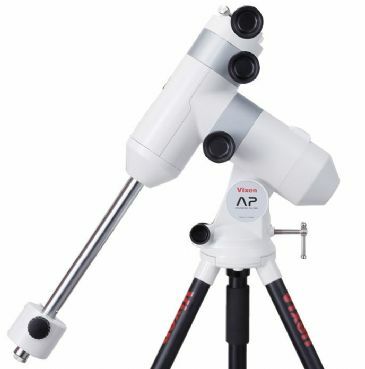 See and Buy Equatorial Telescope Mounts at our Hertfordshire UK based showroom or buy online with Free Mainland UK Delivery. 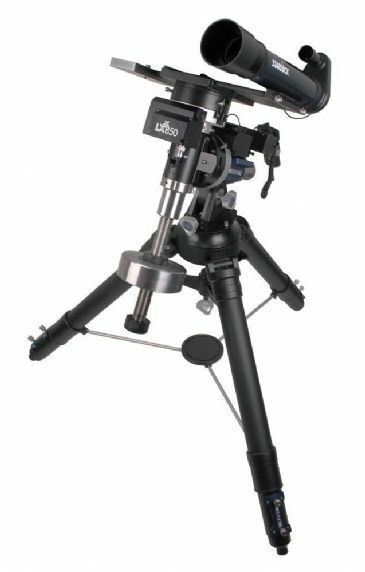 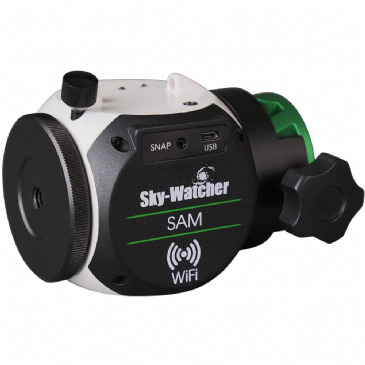 If Earth did not move, a non-motorized alt-azimuth mount would be all that any of us would ever need. 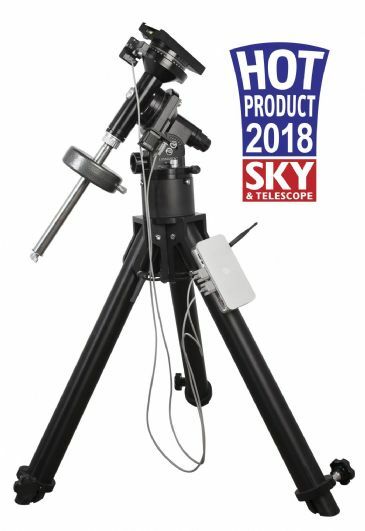 But our planet does spin, and we must deal with it. 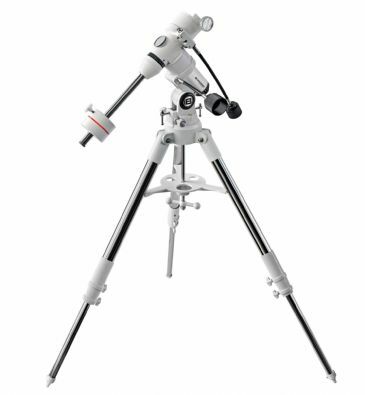 The equatorial mount was invented in the early 19th century by German optician Joseph von Fraunhofer to track the stars. 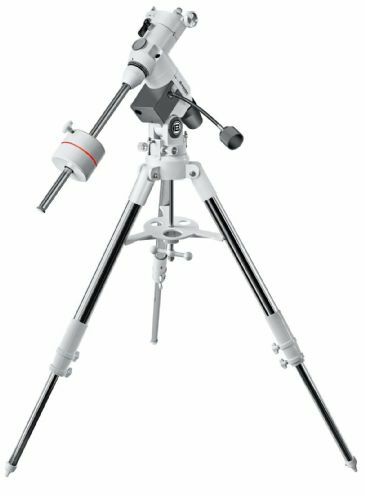 He aligned one of the mount’s axes parallel to Earth’s axis and moved the mount (with a weight-driven clock drive) at the same rate as our planet’s spin. 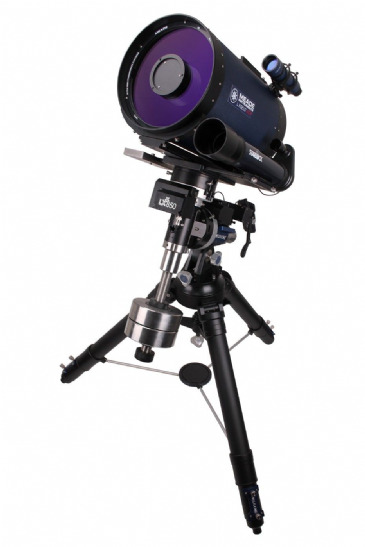 By doing so, the telescope follows the stars as they move through the sky. 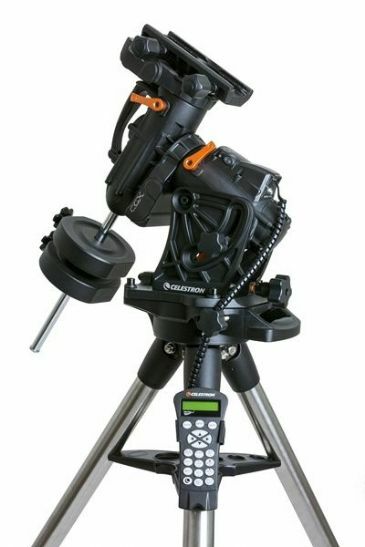 Today's equatorial mounts often feature simple motors or computerisation to move the telescope at the same speed as the Earth's rotation.